Simple and elegant, this dress is shimmering sophistication. 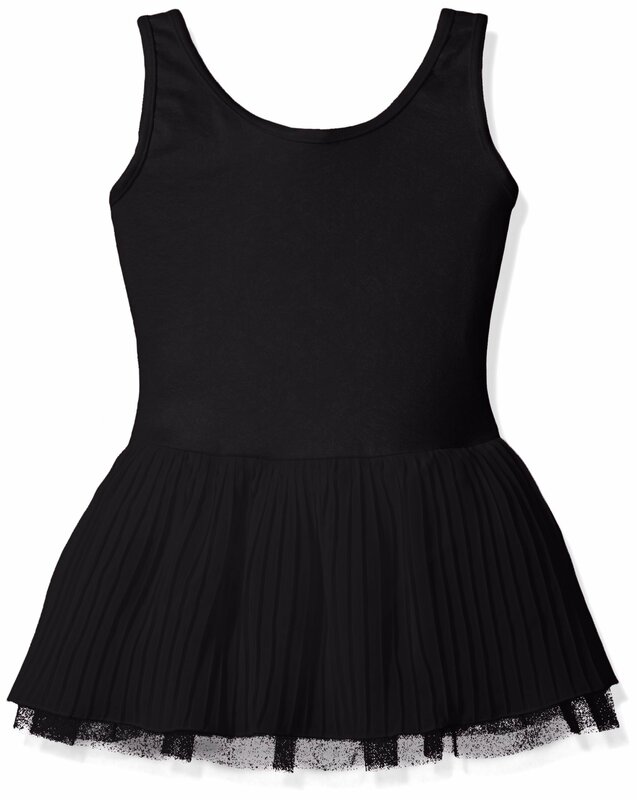 Our tank style dress has an attached pleated, tulle skirt and beautiful sheer mesh back panels. 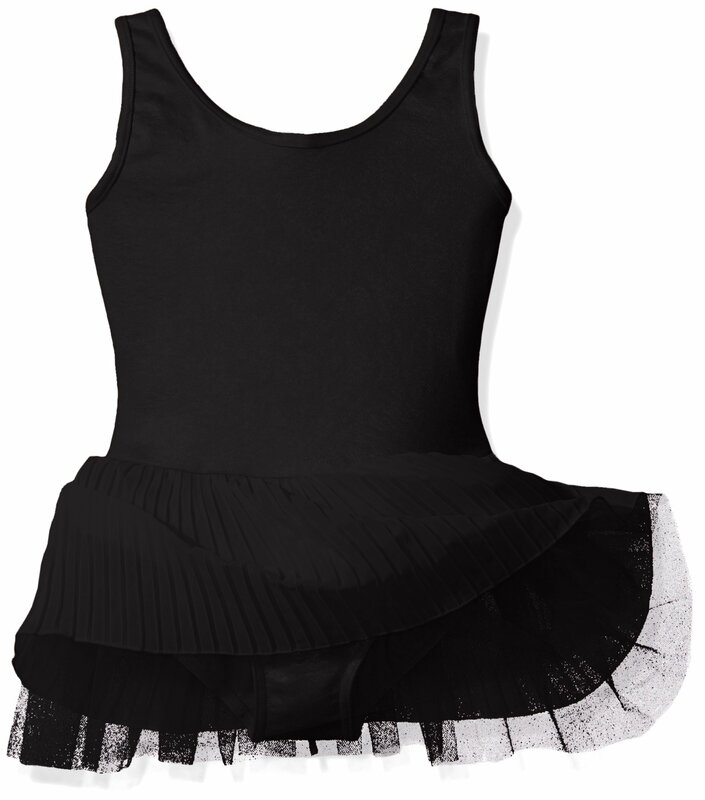 Perfect for the little dancer who needs to adhere to school dress codes but wants to stand out.